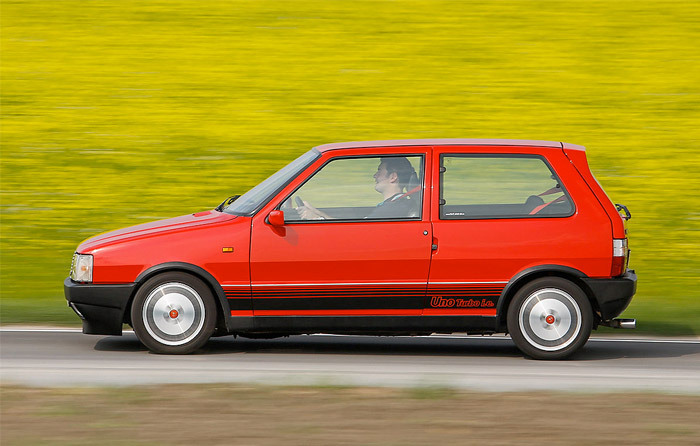 Two remarkable small cars were top protagonists in this contest. 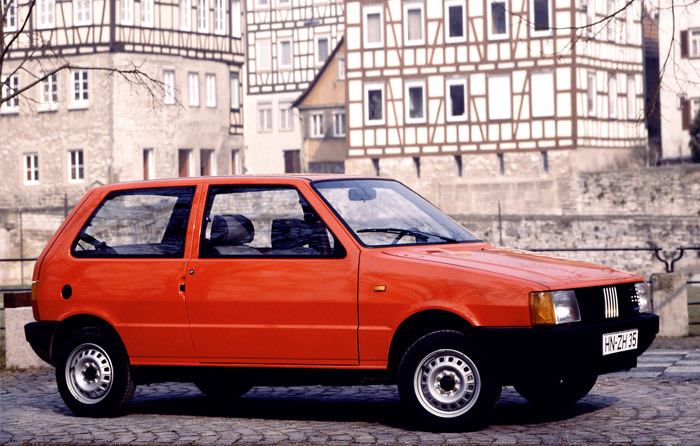 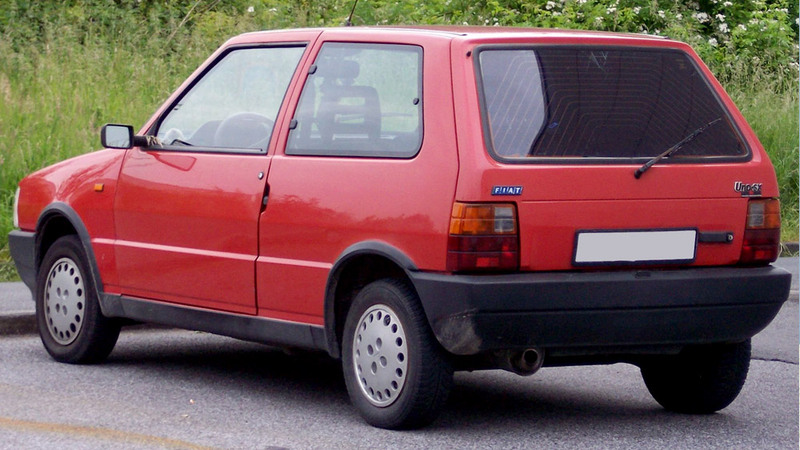 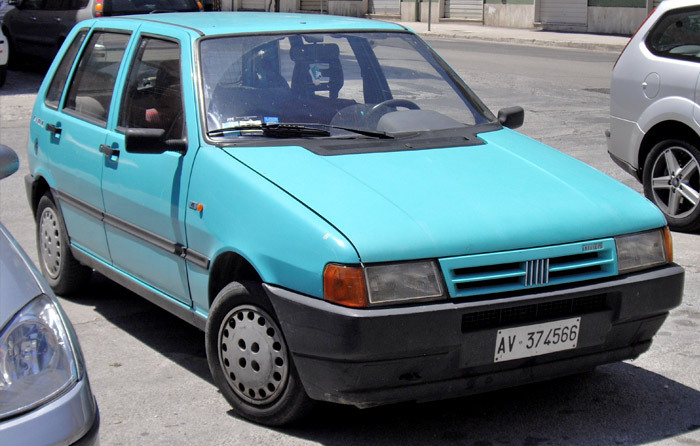 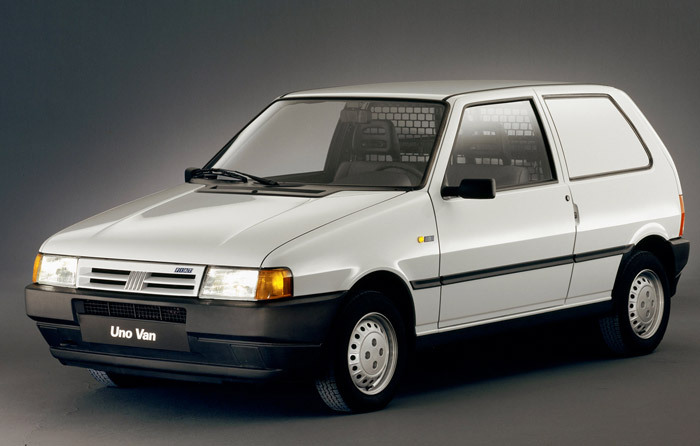 Fiat Uno won by small margin and was extremely popular, but Peugeot 205 kept much longer a high market demand. 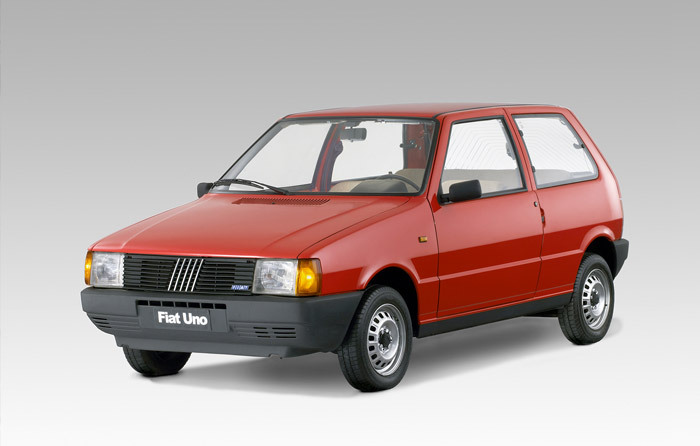 The practical Uno was an ideal product for a limited budget, its basic version still keeping the veteran OHV 903 cc engine from 127, with 5-speed gearbox as an option; an OHC 1.3 with 70 hp was the alternative for good performance. 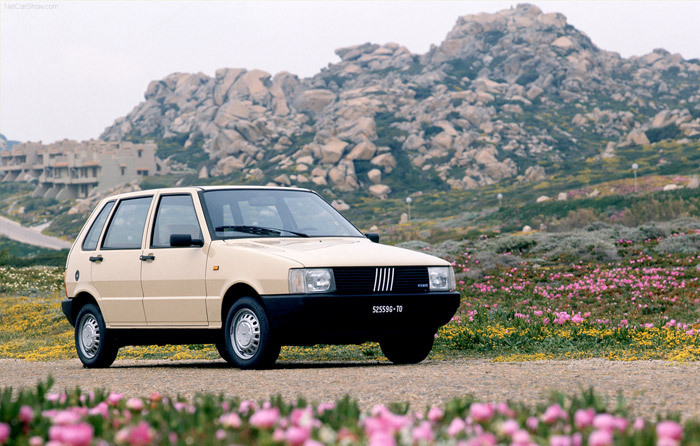 Roomy cabin, good roadholding and very affordable prices were generally appreciated.